Exhibiting Artists: Cathy Layzell, Gabrielle Raaff, Heidi Fourie, Kirsten Beets, Mareli Esterhuizen, Natasha Norman, Nicole Fraser, Paul Senyol, and Zarah Cassim. For RSVP and enquiries, please contact Amanda at gallery@glencarlou.co.za or 021 875 5528. Now that our Mokuhanga society has been officially launched at Japan Day 2019, we would like to invite members to join our database and enjoy free access to information about our upcoming workshops, as well as news, inspiration and events that explore Japanese culture. Members will also benefit from access to local and international producers of papers and materials needed to practise Mokuhanga. 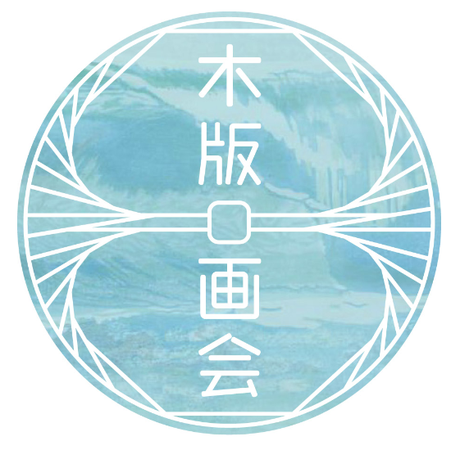 Mokuhanga Kai is registered with the Japanese Consulate in Cape Town as their official Mokuhanga society. Oliver Hambsch and I will be launching Mokuhanga Kai at Japan Day this year. 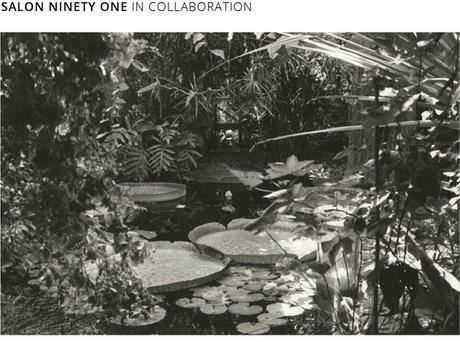 We will be hosting two Mokuhanga print parties during the day and showcasing original Mokuhanga prints. Please come by and make your own Mokuhanga print! 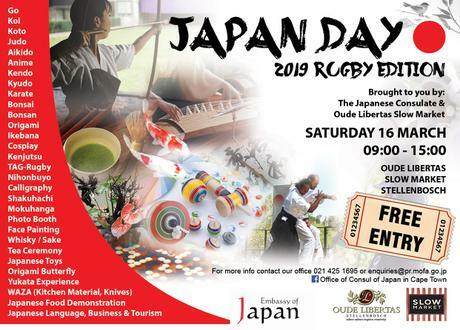 Japan Day 2019 – Rugby Edition takes place on Saturday 16th March 2019 at Oude Libertas Slow Market. A very special Rugby themed Japan Day to get you into to spirit of Rugby World Cup fever in Japan. This year we are hosting our 7th annual Japan Day in Cape Town, with an even bigger showcase of various exciting, exotic, informative and fun aspects of Japan and Japanese culture. The performances on the day will include martial arts demonstrations, Aikido, Karate, Judo, Kenjutsu (Japanese sword demonstration), Kyudo (Archery), Shakuhachi (flute), Koto (Japanese Harp) a Cosplay Competition, Gaming Hub, Kids Zone, Tea Ceremony Experience, Japanese food village and cooking demonstration. The exhibitions will include Bonsai, Bonsan (miniature moss garden) Koi fish as well as Ikebana and Mokuhanga (Japanese woodblock print). The audience will also have a chance to participate and try Ikebana (Japanese Flower Arrangement), Shodo (calligraphy), Origami by Origami for Africa, Butterfly Art, Go (Japanese chess), trying on Yukata and many more. Special additions for this year, Rugby Experience, Japan Travel &Tourism Information and a Japanese Business Pavilion. There’ll be something for everyone in the family, young and old, covering an array of interests. 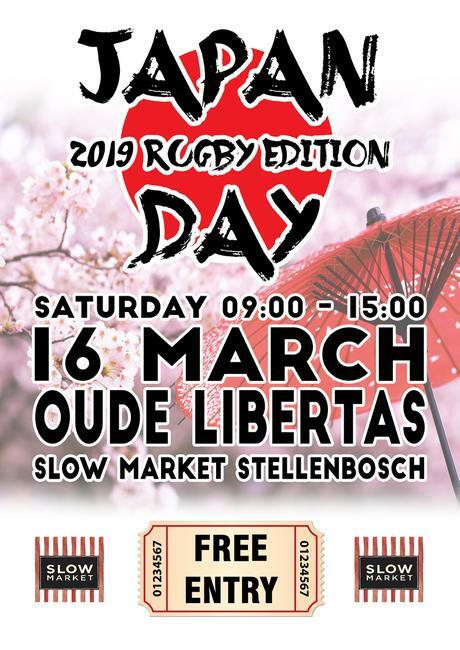 The festival is a free event, which will take place at the Oude Libertas Slow Market, therefore you will get the usual Saturday market experience plus an opportunity for Japanese cultural indulgence and a taste of Japan before the Rugby World Cup. 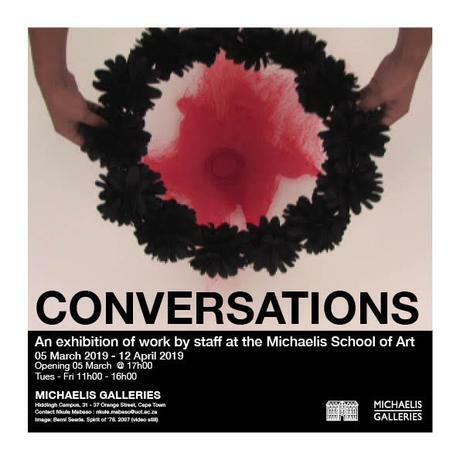 As a part-time staff member at UCT, I have a large monotype print included in ‘Conversations’ at the Michaelis Galleries opening 05 March and running until 12 April. Works from permanent as well as part-time staff will be on display. Please contact Michaelis Galleries for more information. 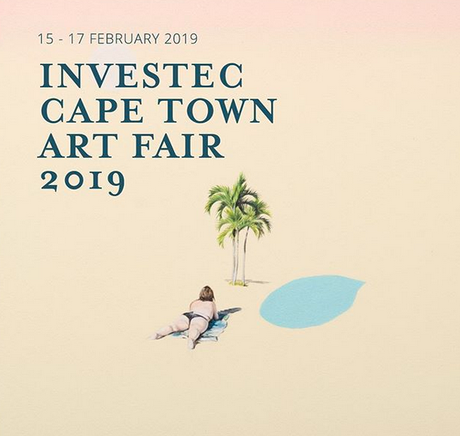 Please come and visit Salon91 booth at the Investec Cape Town Art Fair to see my latest large-scale monotype prints on Japanese washi paper and ink on gesso paintings.